Choosing which books to buy as gifts at Christmas can be tricky and with the silly season well underway, we’re here to recommend some great books for the special people in your life. First up, The Uncollected Plays of Shaun Micallef! 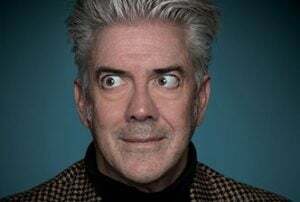 From Adelaide solicitor to comedian, writer, producer, presenter, actor, author, broadcaster, – and now author – Shaun Micallef clearly has a talent for re-invention. For fans of the man regarded by many as Australia’s Monty Python, his book, The Uncollected Plays of Shaun Micallef, is the perfect gift, full of his trademark wit, humour and all-round silliness, and with some wonderful writing about theatre. It’s not every day that you sit down to read a collection of short plays, especially one so different with each play focusing on a theme, with a different plot and characters. There’s been nothing quite like this published in Australia before. Uproariously funny, its serious intent occasionally interrupted by bursts of madness, Micallef has said interestingly, that this is the closest he’ll ever come to writing a memoir. 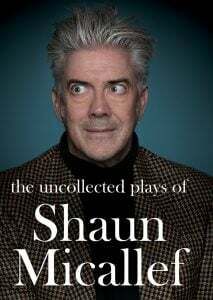 For theatre goers, The Uncollected Plays of Shaun Micallef is both a showpiece for Shaun’s clever script-writing, and for the entertaining and illuminating light he shines on theatre, its history, development, traditions and origins. For wannabe writers there’s a great how-to guide, showcasing well-written dialogue, strong settings, and detailed character development. But you don’t have to be a theatre snob to enjoy The Uncollected Plays of Shaun Micallef. Really, as long as you have an intact funny bone and don’t mind a whiff of grease-paint, you’re guaranteed to be hugely entertained by this book. With help from his writing friend Gary McCaffrie, he got a role as a writer on Jimeoin’s self-titled comedy show in early 1994 (initially credited as Sean Micallef), before writing for sketch comedy show Full Frontal. He gained recognition with his move to an on-screen role on the show, and his own television special: Shaun Micallef’s World Around Him. His success on Full Frontal and The Micallef P(r)ogram(me) on the ABC, co-created with Gary, was followed by the sitcom Welcher & Welcher and the variety show Micallef Tonight. He also fronted the satirical news comedy series Newstopia on SBS for three seasons and hosted the game show Talkin’ ‘Bout Your Generation on Channel Ten for four years, and appeared in the comedy/mystery Mr & Mrs Murder. He now hosts the topical Shaun Micallef’s Mad As Hell on ABC-TV. 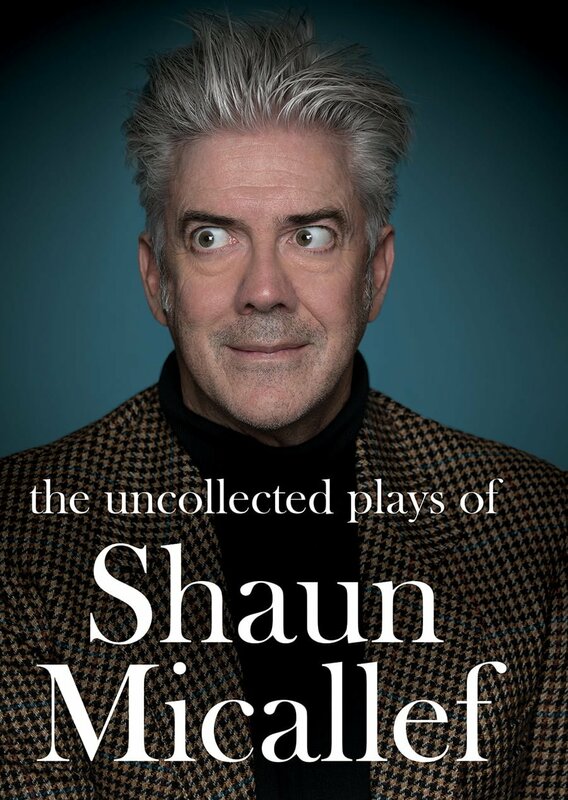 Read our review of The Uncollected Plays of Shaun Micallef here, or purchase a copy here.